Thanks so much. kathy. Indeed, I never tire of seeing them. Thank you for featuring in "Images That Excite". Thank you so much for the feature in "Wildlife, ONE A DAY". Great capture Kris. I'm still trying to chase these guys down. 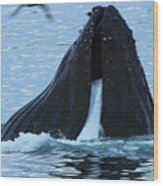 Thanks so much, Greg, I hve been very lucky with the whale shots. I was able to take this one standing on a pier. Thank you very much for the feature in "Premium FAA Artists." 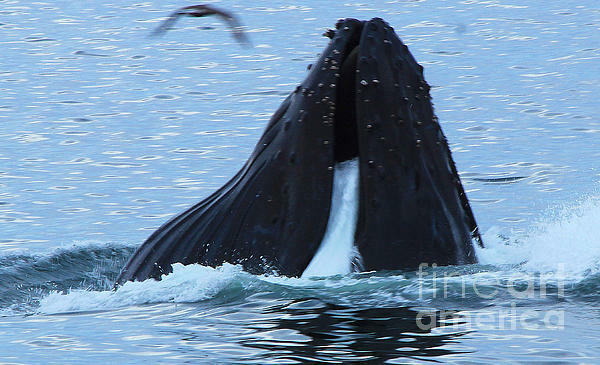 The Humpback Whale is a species of baleen whale. Adults range in length from 39-52 feet and weigh approximately 79,000 pounds. 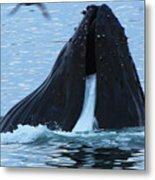 Their diet consists of krill and small fish. They rise to the surface with their mouth gaping open and trap the krill. 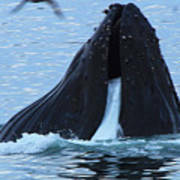 The water is filtered out through hair-like filaments in their baleen.